Do not be surprised if you find yourself locked out of your apartment or locked out of your car and you desperately need help from a reliable local locksmith in Waterloo. A particular problem you cannot control! A simple case where you are completely distracted and rushing to get things done and then suddenly it comes a time you have lost your keys or something. The point is you never know when you may need, just in case, a number to a local locksmith in Waterloo. Getting locked out is just as easy; trust me! I am an experienced, professional locksmith. I have the right tools to any situation that comes my way. I believe any home or any vehicle can promptly be unlocked without leaving any scratch on a customer’s property. I strongly suggest that you do not try to unlock your property without a qualified, skilled locksmith. 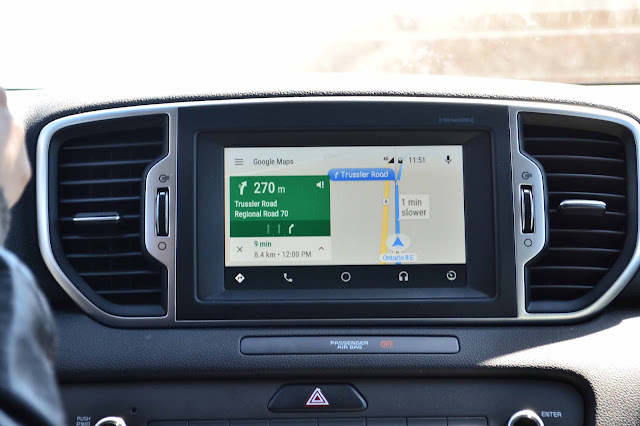 As they say, better to leave this sticky situation to the pros especially who have the tools to make use of to avoid any potential misfortune from happening with your home or vehicle. You do not have to be concerned about me as a local locksmith in waterloo about being late as I am trained to respond instantly especially when it comes towards to a potential emergency situation which by the way, it frequently happens. Keep in mind non-emergency situation may arise that also requires my attention. I am available twenty four-seven and mobile! There is your advantage; I am able to respond to any possible case emergency or non-emergency regardless of what time of the day or night. Everything is on demand and everything is a possibility, when looking for the right hardware and locks for your property it’s best to consult with professionals. As far as my experience goes it’s always best to browse the selection and decide which hardware to use and be consistent with colour and style. I carry many catalouges which can help point you in the right direction for your door lock project. Looks can help improve your total appearance as a secure place. To explain, thieves aren’t really going to pick your locks they’ll go for a different weak point in your property yet showing yourself as a “security savvy” place can perhaps raise a doubt and spook one or two robbers away. Then again who knows right, there are all kinds of problems out there. 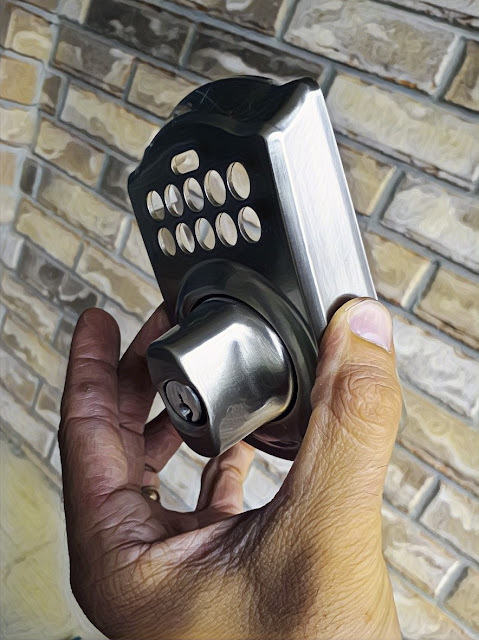 High security locks are a great way to improve your overall level of security simply because a simple 30 second pick will not do. High security locks have additional side bars and make the conditions for picking very difficult. There are many types of high security locks and we hold some of the brands available to the market. 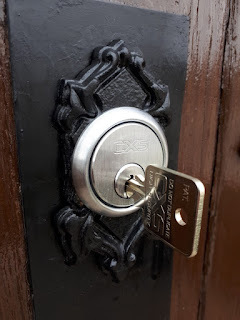 Lastly I will mention that no matter how you got yourself locked out in Waterloo your best bet is to find yourself a locksmith who knows many types of locks and skilled to unlock your hardware quietly and damage free. 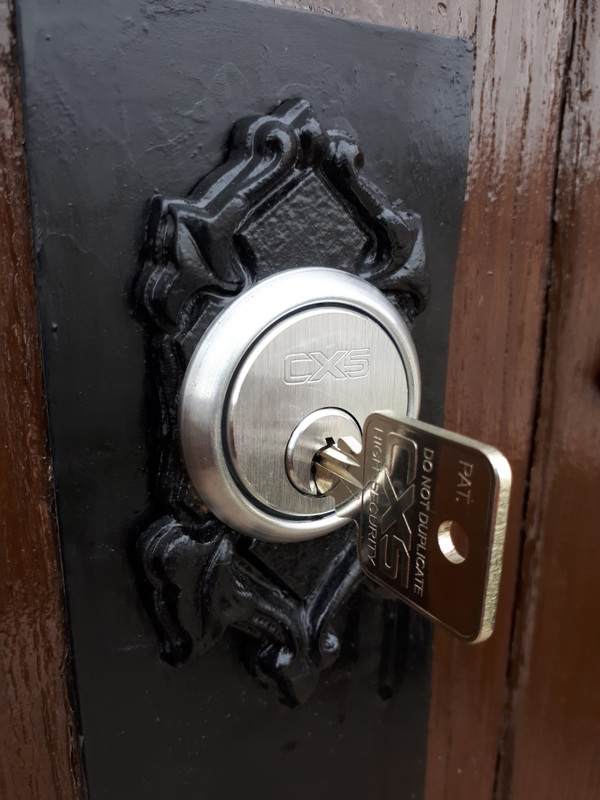 While not every lock is salvageable I always do my best to do my work clean and professional.